Usually at the end of the season in Sweden we do Castorma. It is when throwers compete in shot, javelin, discus and hammer and get points for each event from a specific scoring table. Today Fanny Roos and Simon Pettersson did it in Uppsala, Sweden. Both did new personal records. Great day for both Fanny and Simon. They will do it again in Växjö, Sweden on Saturday. 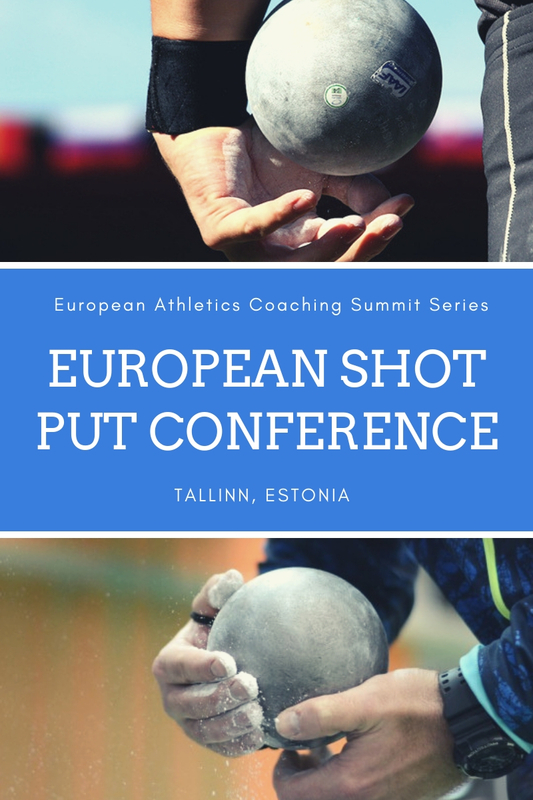 After that Fanny is going into her rest period of 3-4 weeks and Simon will have his last meet in Tallinn at Gerd Kanter meet on 13th September.